La Entrada de Tubac, a village-like retail, gallery, and restaurant community in historic Tubac, Arizona, is a place that exudes old-world charm and the vibrancy of a by-gone era. Modeled after a Spanish Colonial walking village, we invite you to visit one-of-a-kind galleries, restaurants, and specialty shops that are owned and operated by locals. Each of La Entrada's tenants are chosen for their highly individual and imaginative statements expressed in their own special craft. See the full list here. Established in 1927 as Elvira's Restaurant of Nogales, Mexico, this award-winning restaurant is a Latin-American fusion concept utilizing some of the best flavors and modern culinary techniques from all over the world. Figgy's Thirsty Pie is a locally-owned casual restaurant specializing in artisan wood-fired pizzas, burgers, salads, craft beers, wines, and more. Enjoy an award-winning pizza pie accompanied by a cold beer or glass of wine inside the cozy, rustic interior or on the patio alongside the warm, glowing fire pit with a spectacular view of the Santa Rita Mountains. Our Mission is Your Kitchen: A gourmet kitchen shop with a wide array of local and international speciality cookware, gadgets, and a best-in-class cooking school. Art Gallery H is located in the heart of the southwest and represents established and emerging contemporary artists in all mediums, painting, sculpture, multimedia, photography, and jewelry collections designed and hand-made by artists. 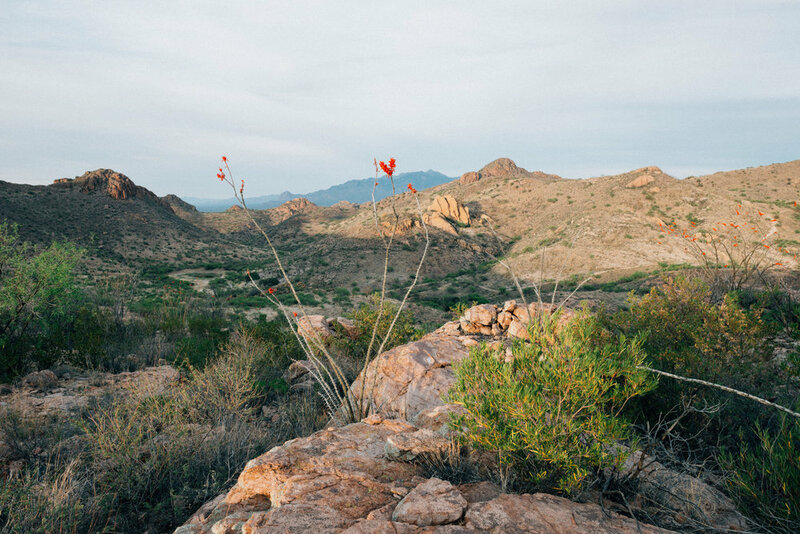 Situated just 40 miles south of Tucson and 20 miles north of the international US-Mexico border at Nogales; escape with ease. "The desert is natural; when you are out there, you can get in tune with your environment, something you lose when you live in the city." 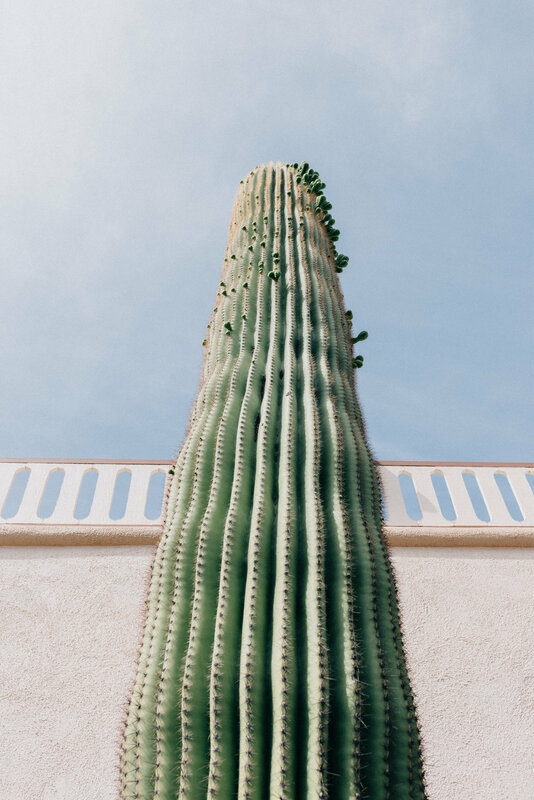 Designed to showcase creative ideas in galleries, shops, and restaurants, La Entrada de Tubac represents a place to relax. Find out more about what to Eat. Shop. Do. La Entrada de Tubac is surrounded by an extraordinary array of entertaining activities and outdoor adventures. Learn more about our surrounding Community.